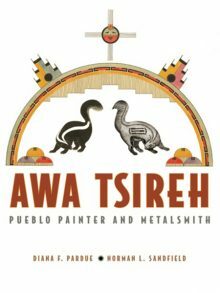 Awa Tsireh: Pueblo Painter and Metalsmith is an exhibition that brings together Awa Tsireh’s masterful watercolor paintings and his lesser-known, but equally delightful metalworks. This exhibition and corresponding catalogue draw from the collections of the Heard Museum, art museums across the U. S., and the collection of Norman L. Sandfield. As a member, you will have an exclusive look at the work of one of the finest American Indian artists of the first half of the 20th century. Kindly RSVP by Monday October 30, 2017 by calling 602.251.0209 x6404 or emailing members@heard.org. 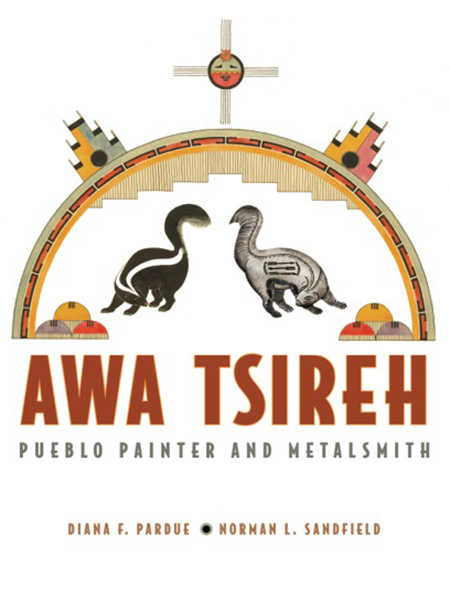 Support the upcoming exhibition Awa Tsireh: A Pueblo Painter and Metalsmith by adopting one of the “animals” featured in the exhibition. Click here to learn more or call 602.251.0245.